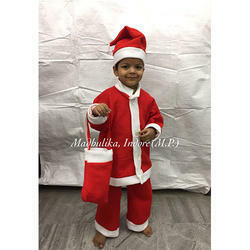 We are offering all kind of Christmas Inflatables like Santa's, X'mas trees, Santa Balloons, Snowman, Giant Santa Shapes, Santa Costumes both kids and adults, Lady Santa, Santa Houses, Snow Globe, Santa Grotto, Christmas Trees, Arches, Olaf with Santa and other related Inflatable Items. This is right time to place your Orders n Bookings with us and get more discounts. 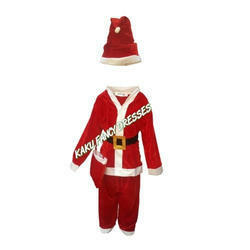 Being a quality-centric organization, we are engaged in providing an extensive collection of Mrs Santa Christmas Costume.